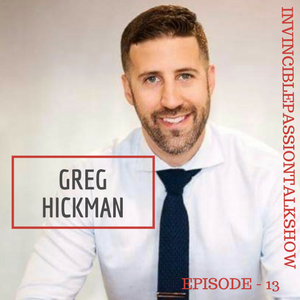 Meet #Greg Hickman, who is a marketing funnel strategist and founder of System.ly, a marketing automation consultancy that helps businesses, coaches, and consultants on how to productize services and systemize the delivery. He has implemented systems for business such as Entrepreneur on Fire, Jon Loomer, Chris Ducker, Nerd Fitness, and other market leaders. 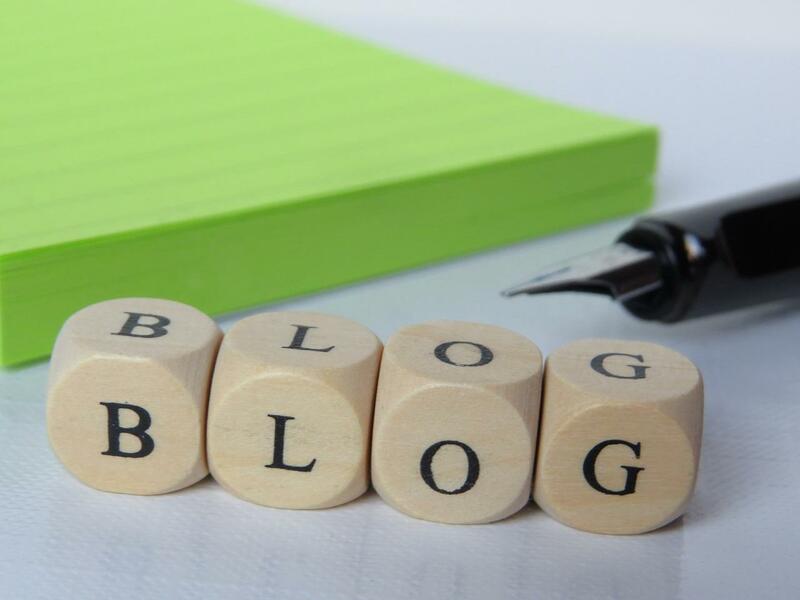 Greg is a blogger, podcaster, speaker, and his work has been featured in the Huffington Post, Copy Blogger, Social Media Examiner, Business.com and more. “How to be the best negotiator without speaking a word?" What brought Greg to his ultimate business. How he created his profitable System.ly business and became debt free. Why he created a niche in this space. FREE key secrets so you can grow your business and enjoy the process of growth. Where you can find Greg. In this episode, the host Jaya MK shares all about number 7 personalities, their lucky dates, career, and month.